This is the most recent information about Keyshia Cole that has been submitted to amIright. If we have more information about Keyshia Cole, then we provide a link to the section where it appears (the actual page whenever possible). "Heaven Set" originally "Heaven Sent"
"Haven Sent" originally "Heaven Sent"
"Lest It Go" originally "Let It Go"
"Let It Goo" originally "Let It Go"
"Heaven Spent" originally "Heaven Sent"
"Heaven Scent" originally "Heaven Sent"
"No Otter" originally "No Other"
"Do Other" originally "No Other"
"Heaven Rent" originally "Heaven Sent"
Used to sing this song, out loud in the car. One day, my song came on the radio, I had a cold, voice was cracking, so I just listened. To my surprise, it said, "Sent from Heaven". Well, hmmm??? All this time, I've been singing "Simple, never!" I thought the song was about how complicated love is. Ha! "Gel To It" originally "Let It Go"
"Gilt Toe" originally "Let It Go"
Would a gold-plated toe be good? I think not! "Tilt Ego" originally "Let It Go"
However one would do that!?! "Got Lite" originally "Let It Go"
"Log It, ET" originally "Let It Go"
The acrostic is also the first word of the title. 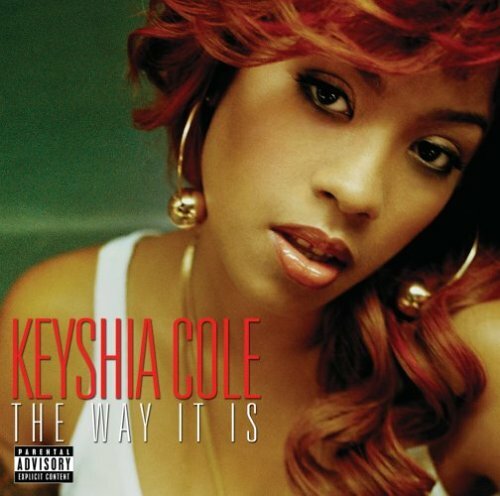 "Get It Low" originally "Let It Go"
Let It Go originally "Keyshia Cole"